← There’s something in the air! 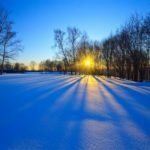 Believe it or not, the Winter Solstice has arrived! 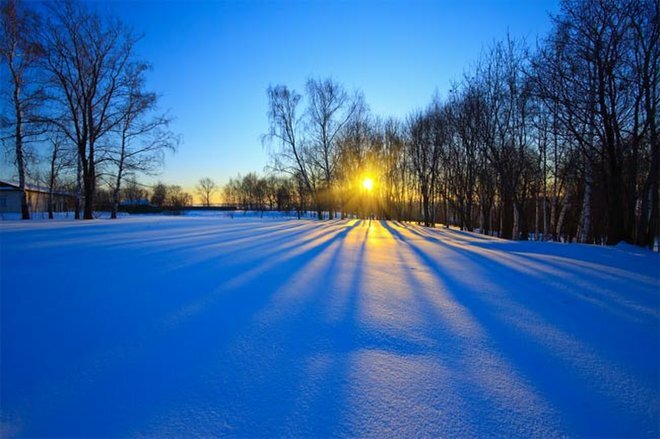 Thursday, December 21st marks the ‘tipping point’ of winter when the hours of daylight start to increase. A few of our more ‘enthusiastic‘ members will be out at Ellenwood at 6:00 pm this evening to celebrate the return of the sun and we invite all other similarly-minded folk to join us around a fire. If the weather’s fair, it’ll be a bonfire down by the lake in front of the ski cabin. If the weather’s foul, it’ll be inside the ski cabin in front of the wood stove. Either way, dress for the weather, carry a flashlight with you and bring along your inner pagan;-) A shuttle will leave promptly at 6:00 pm from the Mood Road gate for those with mobility issues.